We are always at the forefront of the latest research in dentistry and use the most up-to-date methods and technology to help our patients’ achieve their desired smiles. At HPS Advanced Dental Care, we frequently perform a wide variety of general dental procedures, so you can rest assured that yours will be performed by a skilled and experienced medical professional. With an arsenal of state-of-the-art equipment and an expert multidisciplinary staff dedicated to your dental health, we are in a unique position to offer best-in-class dental care. That’s why dentists recommend that teeth be cleaned professionally twice a year. A teeth cleaning consists of the removal of dental plaque and tartar in order to prevent cavities, gingivitis and gum disease. 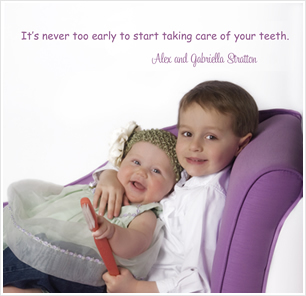 The average dental cleaning is a routine procedure that is rarely painful and takes 30 to 45 minutes. At HPS Advanced Dental Care, we specialize in and frequently perform a variety of dental cleaning procedures, from scaling to whitening, so you can rest assured that yours will be performed by a skilled and experienced medical professional. At HPS Advanced Dental Care, we always make every attempt to treat your teeth and remedy any dental malady. Unfortunately, in some cases, damage to teeth is so advanced that it may be necessary to extract a tooth in order to maintain dental health.